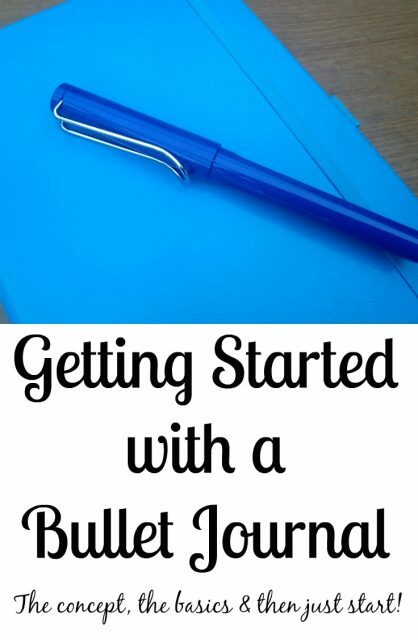 Share the post "Getting Started With A Bullet Journal"
I have taken the plunge and have started a bullet journal. I know, I know, I am rather late to this party, but better late than never, right? A bullet journal is a type of free-flow organiser that you can create and design yourself, to help you keep on top of things. 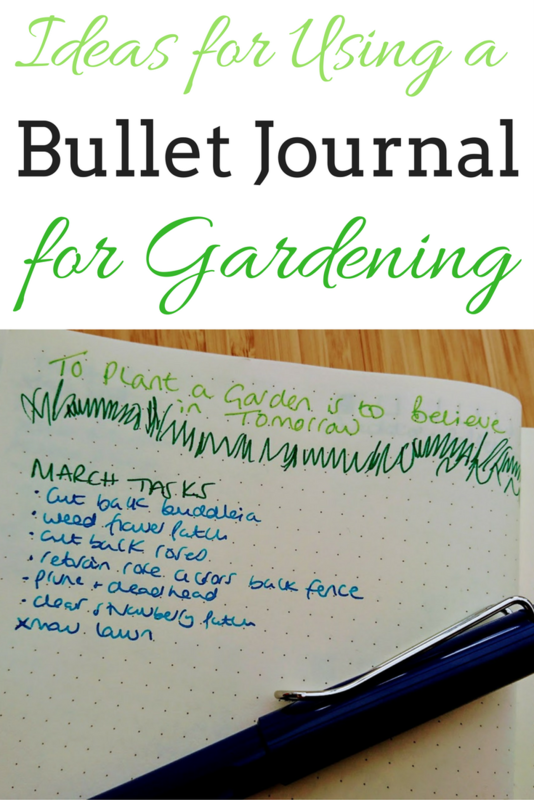 As it’s all new to me, today I wanted to share with you my initial thoughts and for those of you who are still to give this a try, or perhaps haven’t even heard of it, I’ll share a few tips for getting started with a bullet journal. 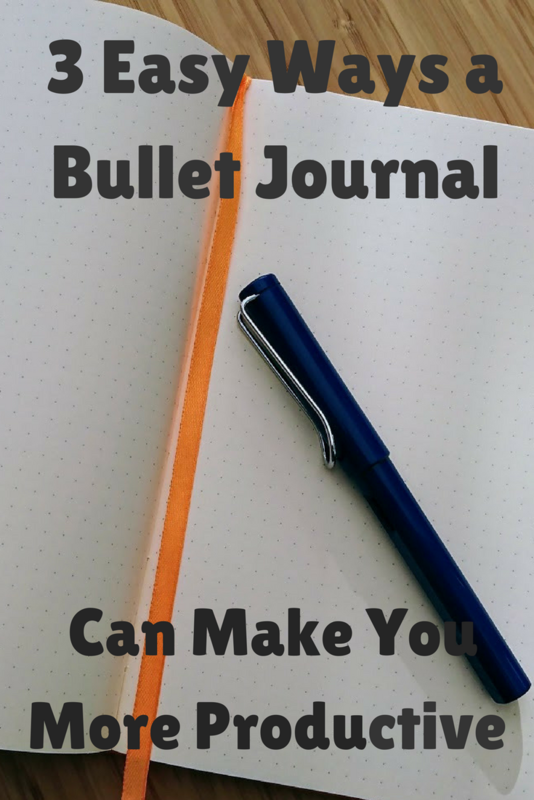 A bullet journal is a system for keeping yourself organised created by Ryder Carroll. It’s a free-form planner, journal, log and more. It’s very flexible as you can tailor it to your needs. So first up, what am I using to bullet journal? Well, I shared my unboxing video over on my YouTube channel last week, as I received a gorgeous parcel of stationery from Bureau Direct. I have a Leuchtturm 1917 dots A5 notebook , which is proving to be perfect for the job so far so I am really pleased with it. I’m writing with a Lamy Safari fountain pen , along with then using gel pens , Staedtler Triplus Fineliners and washi tape to set it all up. Of course, the beauty of a bullet journal is that you can grab any notebook and pen and get going with this. – Rapid Logging is the key to bullet journaling. You’ll note down tasks, events, notes and the like, and all are annotated with simple symbols. – Migration. At the end of a day/month, check over your tasks and consider whether the incomplete actions still need to be done, if so move them on or ‘migrate’ them, or maybe they aren’t worth your time after all? It’s a chance to reflect and plan. – It’s very fluid and entirely your own design. Yes, you have these components, but then as you have a blank notebook, you can make it your own. At this point, you need to ask yourself this – ‘Why are you starting a bullet journal?’ By thinking about what you need or want it to do for you, how you’ll set it up and use it all starts to fall into place. So you think you’ve figured out what you want it to do, so you can start working out how it needs to be set up. As the idea forms in your head, just get it down on paper. You could spend forever browsing other ideas and umming and ahhing over what you like and what you think would work best, but I’d say, you just need to put pen to paper and start. And the thing with a bullet journal is that it doesn’t really matter how you start it, as you can change it up as you go along. I’ve got mine set up for June now, I’ll see how that works for me, and then review it and alter it as I see fit from month to month. Life changes from month to month, too, so I’ll want to use it for different things. For example, at the moment I’m all about gardening, so I’m keeping track of what’s flowering out there and when to consider changes that I’ll want to make come the autumn, ready for next year. I won’t want to do that in a couple of months time. But then at that point, my Open University course will start again, so I’ll no doubt add some pages and trackers for studying at that point. Just give it a whirl. It’s so easy to get caught up in wanting it to look just so or to include this, that and the other, that you miss the point. Figure out what you want it to do, get something set up, and you can then take it from there and change it as and when you want to. That’s been my biggest learn so far. I’m now a week into it and it’s working for me so far so I’ll continue to share my bullet journal journey here, along with over on Instagram and YouTube and am very happy to share posts and videos according to your questions and suggestions, so do feel free to shoot them over to me. My next update will show you my layouts and how I use it, along with a review of what’s worked for me in June and any changes I’ll make for July. Do you bullet journal? If you don’t have I piqued your interest? 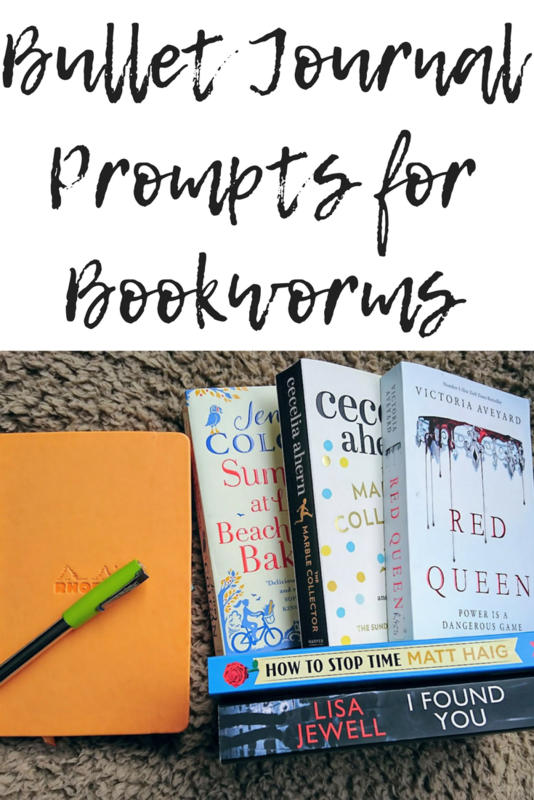 You might also like to check out 52 Bullet Journal Collections Ideas..Just Because! and 10 Gorgeous Instagram Accounts for Bullet Journals or perhaps take a peek at my July Bullet Journal set up over on YouTube. When Do They Stop Running? I’m looking forward to seeing how you get on with it Jocelyn! I still haven’t started a full one but I do bits and bobs in one of scrappy notebooks. I like the daily to do lists and when I have a bit more time over the summer I hope to set it up properly for a full month. I’ll be keeping an eye out to see how you get on, loved your unboxing video too! I’m really happy with it so far – I’ll update in a couple of weeks with more details on how I’m using it. Mine is easy to set up, too, which makes it more likely for me to stick to! And thank you! Thanks, I’ll look forward to that! ooh they are just SO pretty! I’m thinking of starting a Bullet Journal so Hayley (Hayleyfromhome) suggested I pop over & see your posts. I think i’ve got the idea of it now but I suppose the best way to really understand it is to get a notebook & try it out. That was lovely of Hayley, hope they helped then. 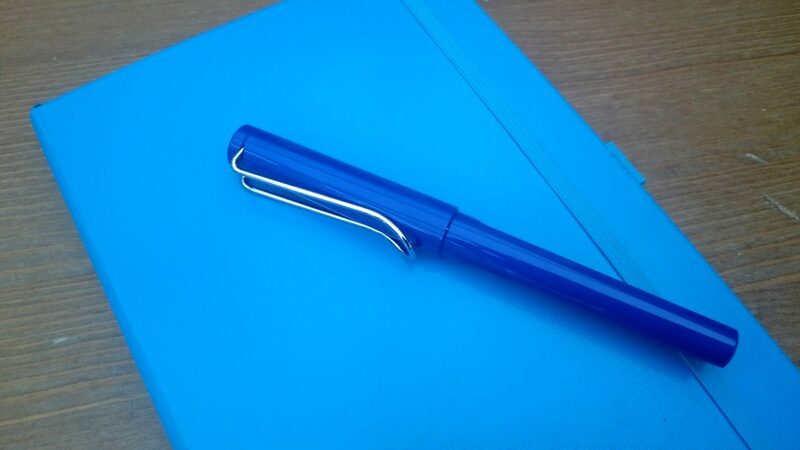 Yes, I hesitated a little and really I was fine once I just started writing in a notebook – you can’t go wrong as it’s personal to you. Have fun with it!